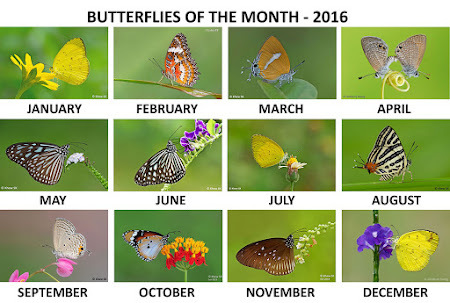 The year started out pretty well for the butterflies, and was admittedly much better than 2015. 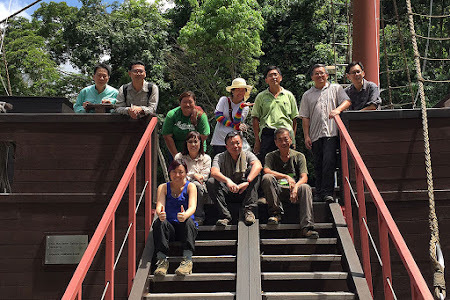 However, there seems to be a perceptible decline in both numbers and diversity in Singapore compared to, say, a decade back. 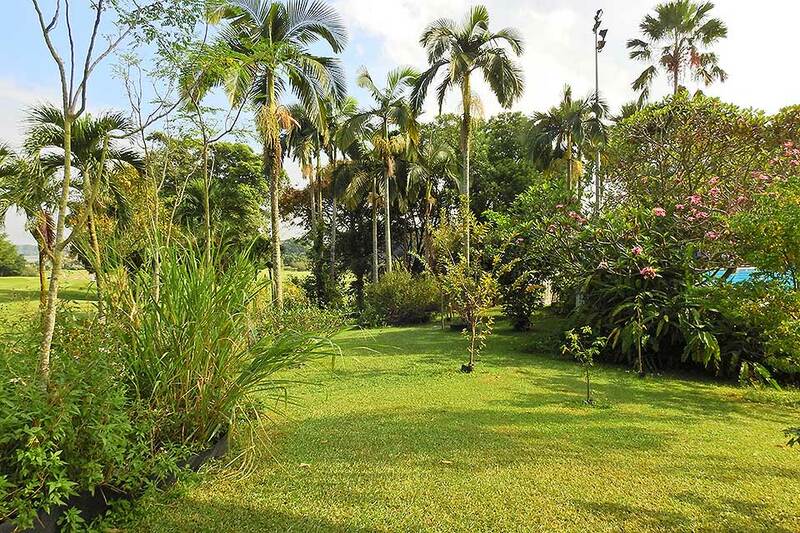 The environmentalists will probably point at the irreversible damage done by the relentless development across the island. 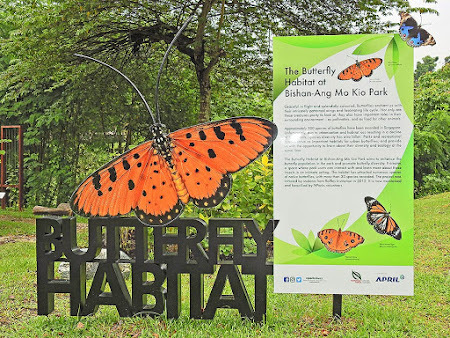 But then again, there are promising signs preserving more greenery in our environment and efforts in habitat enhancement and biodiversity conservation initiatives. 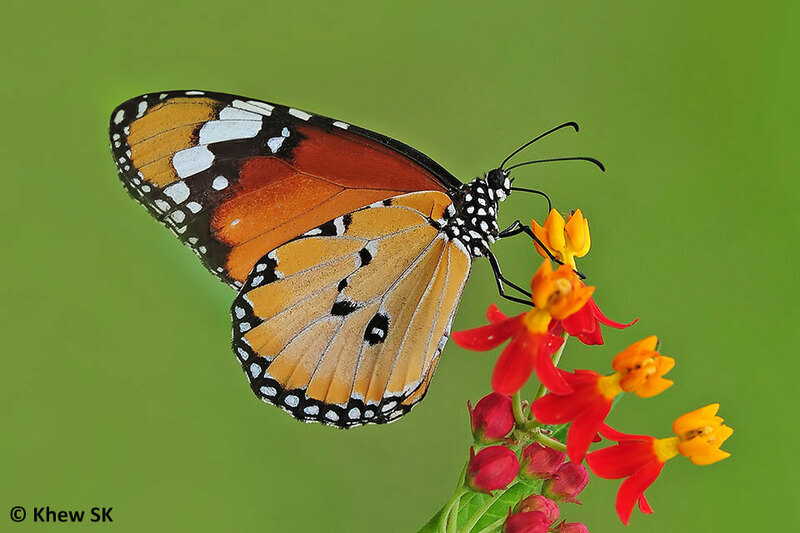 I recall in the mid 1990's when I was doing butterfly surveys for the National Parks Board, the Plain Tiger (Danaus chrysippus chrysippus) was actually quite uncommon! The intentional planting of its caterpillar host plants in urban parks and gardens has made this species quite common today, and one can regularly see this pretty butterfly fluttering slowly in our parks and gardens. 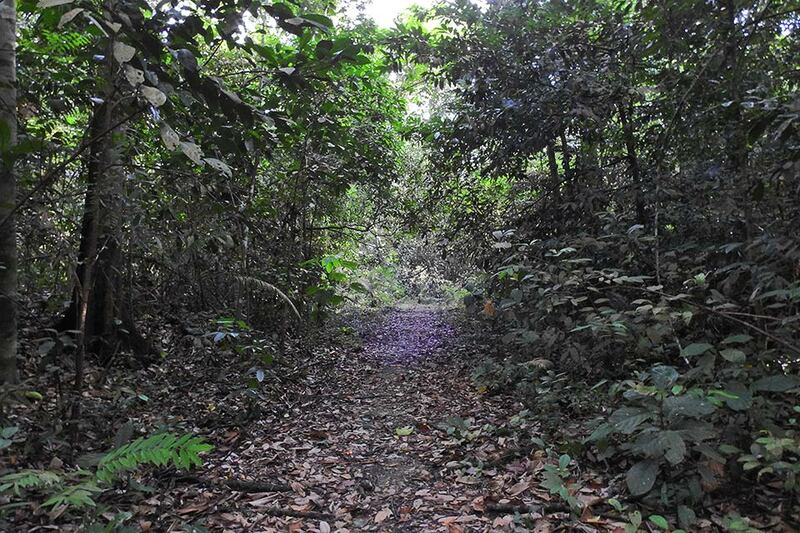 Could climate change be another factor? 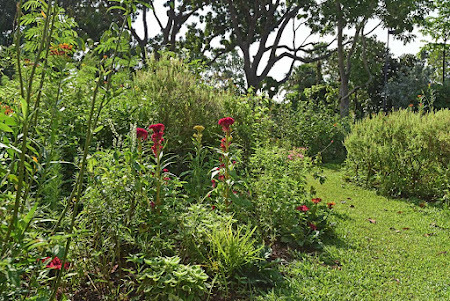 After all, we did experience the 'hottest day' on record here (and globally) in 2016. With the constant increase in average ambient temperatures, how would the butterflies' ecological survival be under threat? Fortunately, the annual scourge called the "haze" didn't affect us much this year, as it appears that some concerted effort by the Indonesian government did some good to minimise the burning of forests by large corporations driven by commercial gain. 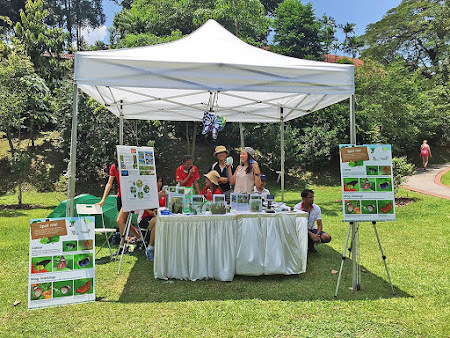 In our review for 2015, we take a look back at the key activities that ButterflyCircle contributed to - from butterfly education, conservation and awareness-promoting activities. Our efforts continued to feature prominently in collaboration with NParks and community activities. This year, our buddy group from Nature @ Seletar Country Club lent a much-needed helping hand to our activities. 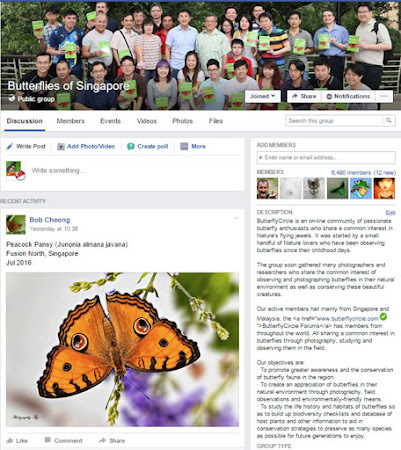 Our social media platform, the Butterflies of Singapore FaceBook Group, continues to be very active, with members from all over the world coming in to share their photos and passion for butterflies. 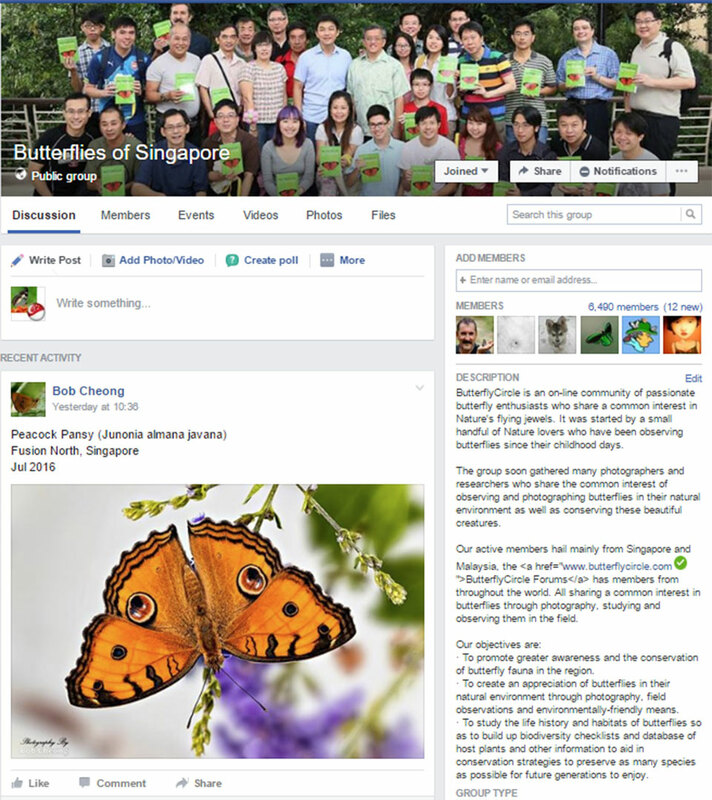 Membership is almost 6,500 on the group, and there are many daily posts from enthusiasts from all over. 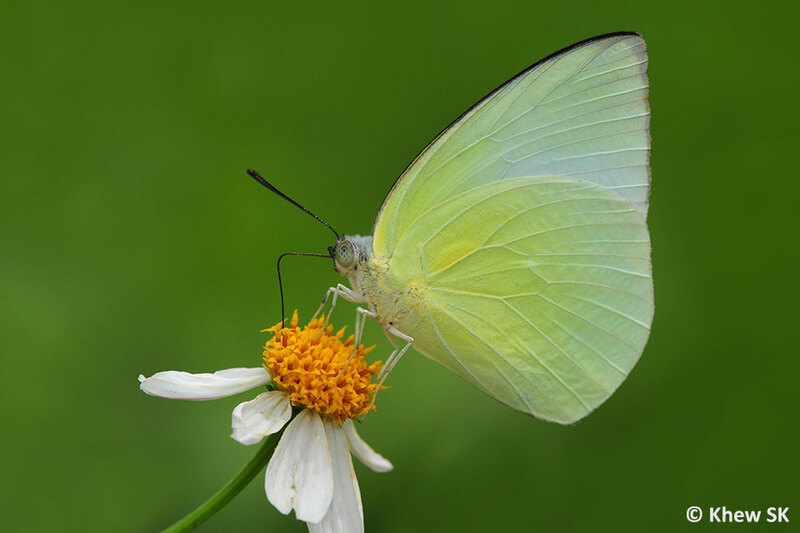 The sharing and learning is useful to everyone who is keen to find out more about butterflies. ButterflyCircle's forum is still maintained to store a repository of information, photos and discussions all the way back to 2004 when it was first started. 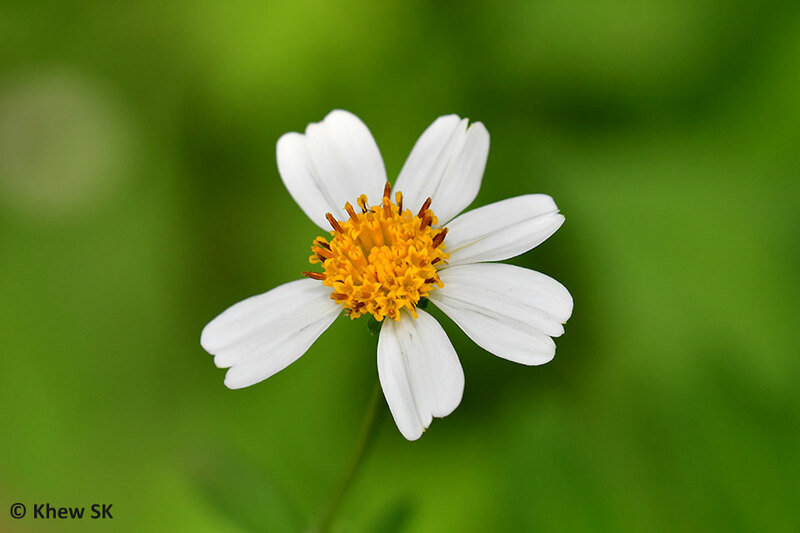 Despite not being as active as before, historical discussions and identifications of new discoveries are useful to look back on for reference, as new information surfaces. We have to thank Dr TL Seow, whose expertise and keen eye for details has helped in a big way, in the identification of cryptic and hard-to-ID species. Thanks also to Anthony Wong, who helped set up the forum and maintaining it all these years. 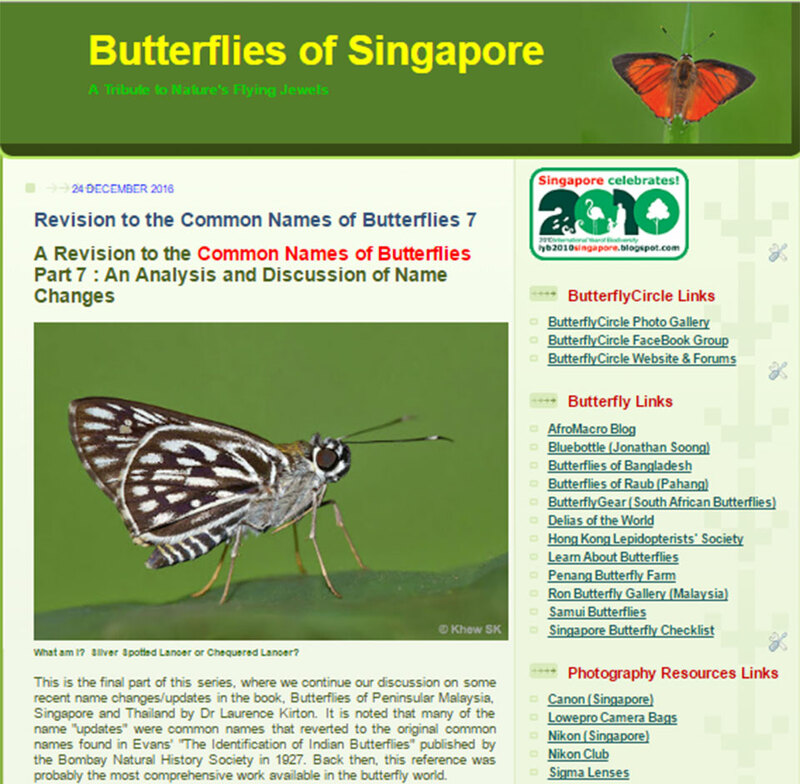 The Butterflies of Singapore Blog continued to be a repository of butterfly-related articles which shared information, not only with the community in Singapore, but around the world . 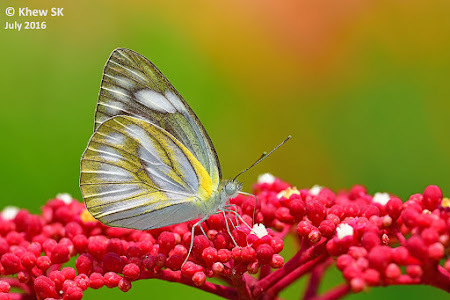 The blog, now into its 9th year, has featured over 800 informative articles to anyone with more than just a fleeting interest in butterflies - from biology to ecology to life histories to plants and photography. 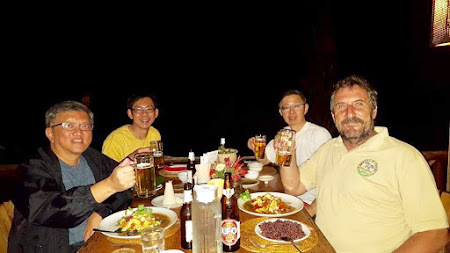 To have the endurance and determination to maintain the blog takes a lot of effort. 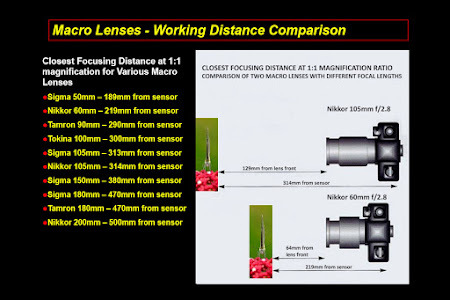 The research, sourcing for and selecting photographs, composing and writing takes quite a bit of single-mindedness and focus. Maintaining a steady flow of at least one article per week for 9 years is not easy. This is where I must always acknowledge the help of Horace Tan, who has penned so many articles in this blog, especially for his ever-popular life histories series. 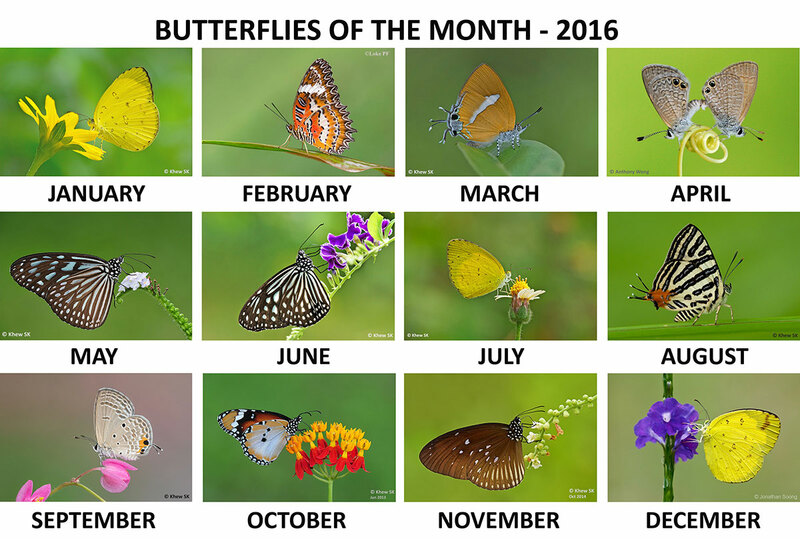 The regular Butterfly of the Month series continues into its ninth year in 2016, and has thus far featured a total of 110 butterfly species. 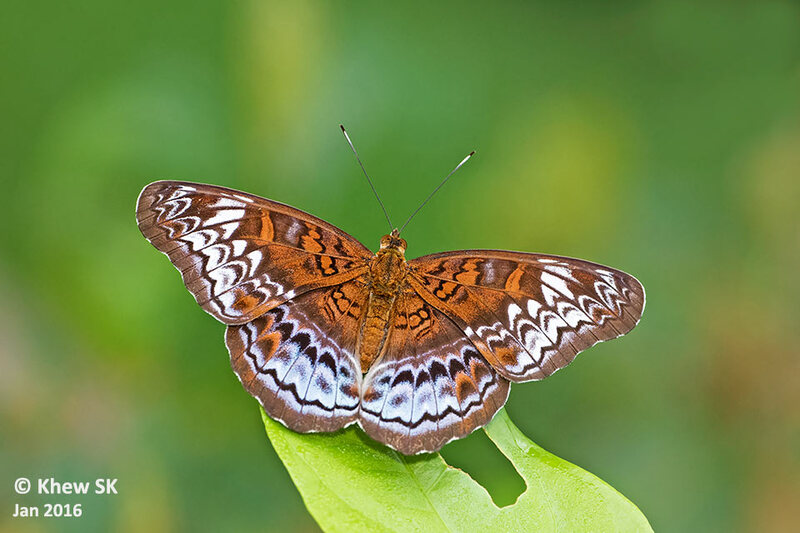 Every article features multiple photos of each species (featuring the excellent work by ButterflyCircle members) with a write-up that weaves in personal stories and observations, and more detailed descriptions of the feature butterfly of the month. 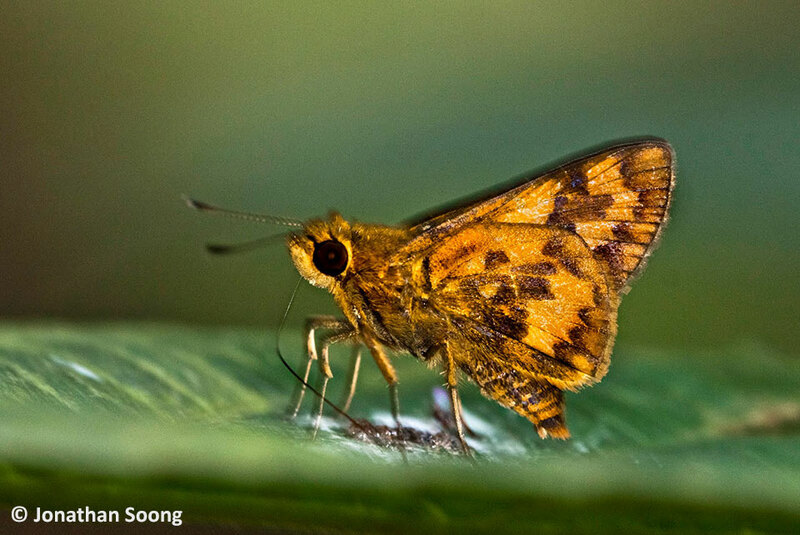 Our early stages expert, Horace Tan added nine more detailed and meticulous documentation of the life histories of Singapore butterflies this year. 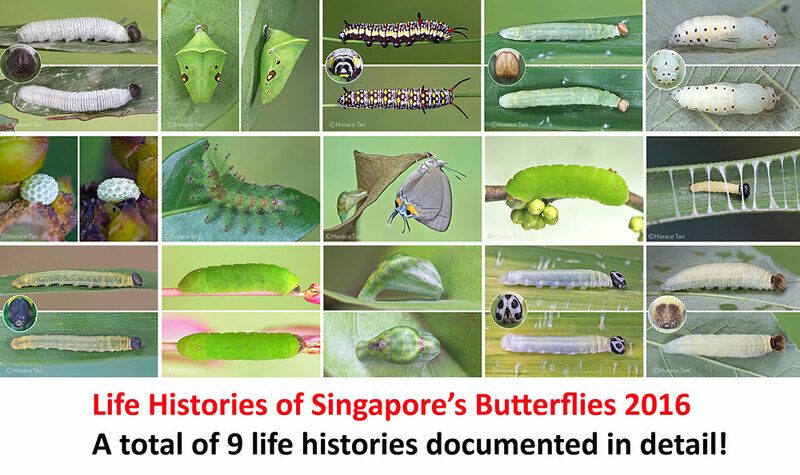 A total of 193 fully documented life histories are now featured on this blog - an awesome digital library of the early stages of butterflies that are "made in Singapore". Work on Vol 2 of the Caterpillars of Singapore's Butterflies is in progress. 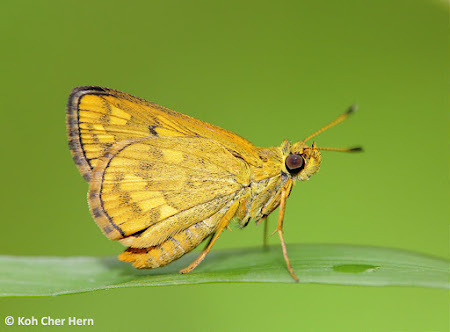 Horace's series on the larval host plants of butterflies continues in 2016, with the detailed documentation of 7 local host plants that the caterpillars of various species of butterflies feed on. 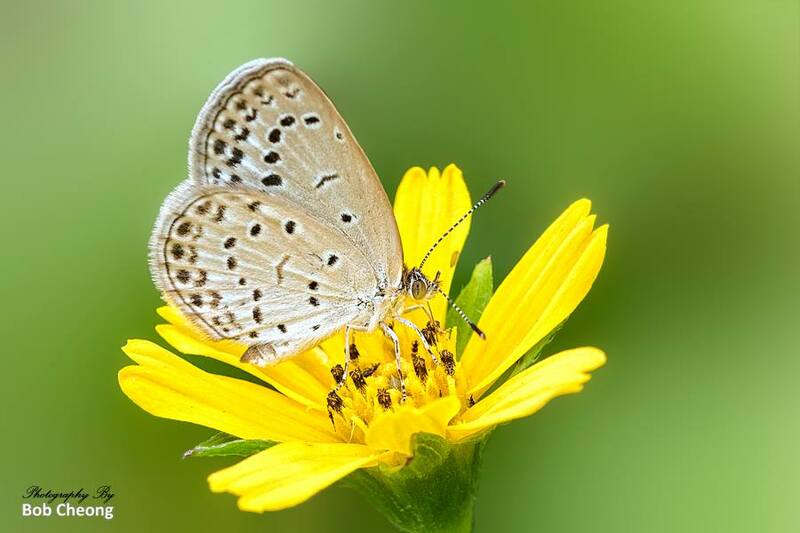 Each article comes with more detailed botanical data on the plant, as well as how the plant serves as a host for the caterpillars of various butterflies. 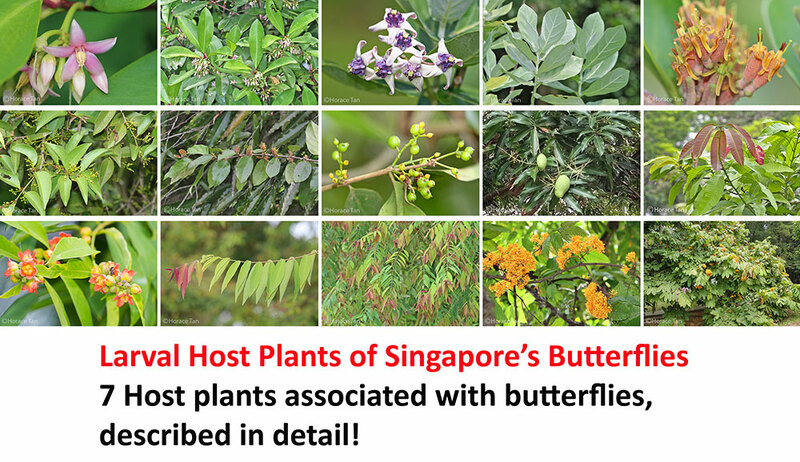 We also featured two species of our butterflies' favourite nectaring plants - the Spanish Needle and Singapore Daisy. 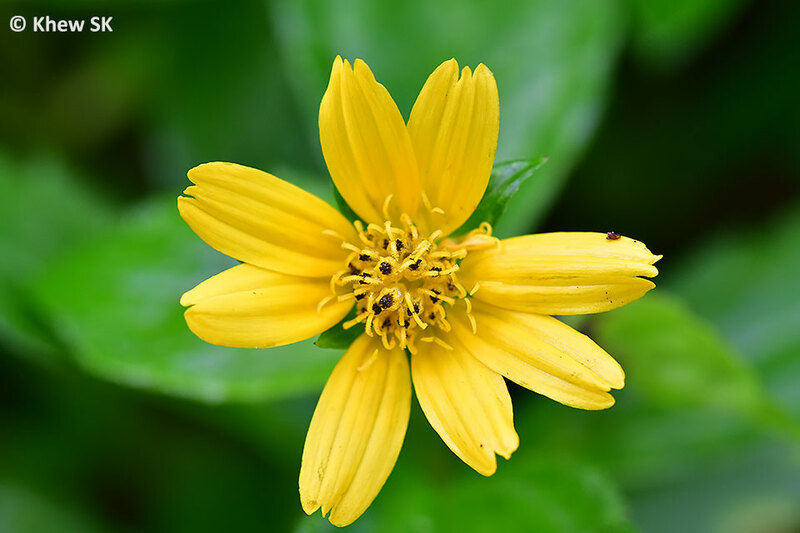 Both are considered "invasive weeds" but nevertheless packed with nectar that our winged jewels love. These two plants are found more commonly than before, as creators of new butterfly gardens in Singapore add them to their palette of butterfly-attracting plants. 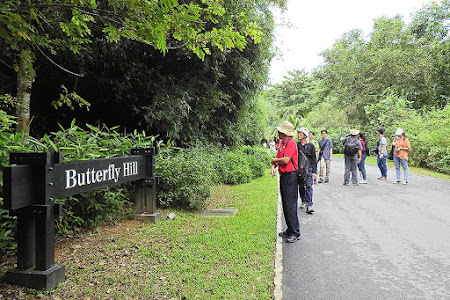 ButterflyCircle group outings also brought members to Fraser's Hill, Chiangdao, Betong and other places further up north. It has always been exciting to photograph new species and for that moment of euphoria when encountering that 'lifer' amongst the rarities that can be found in the forests of our neighbouring countries. 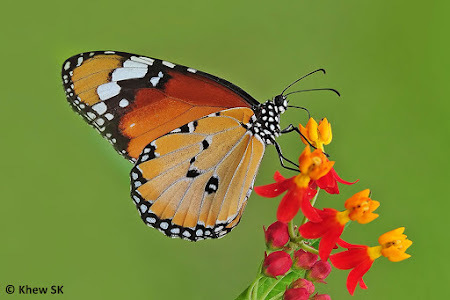 Special thanks, as always to Antonio our friendly Italian giant for facilitating our butterfly tours in Thailand. 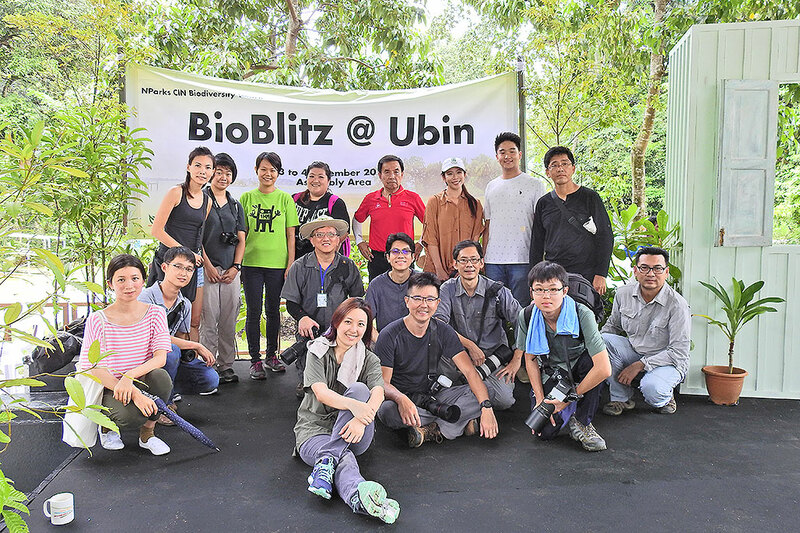 Our community engagement and education activities continued in 2016. 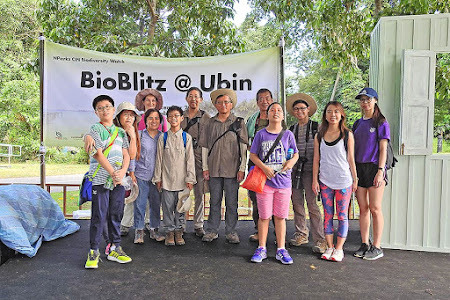 This year, with added reinforcements from Mr Foo and his enthusiastic bunch from Nature @ Seletar CC group, we co-participated in many surveys, outings and talks. 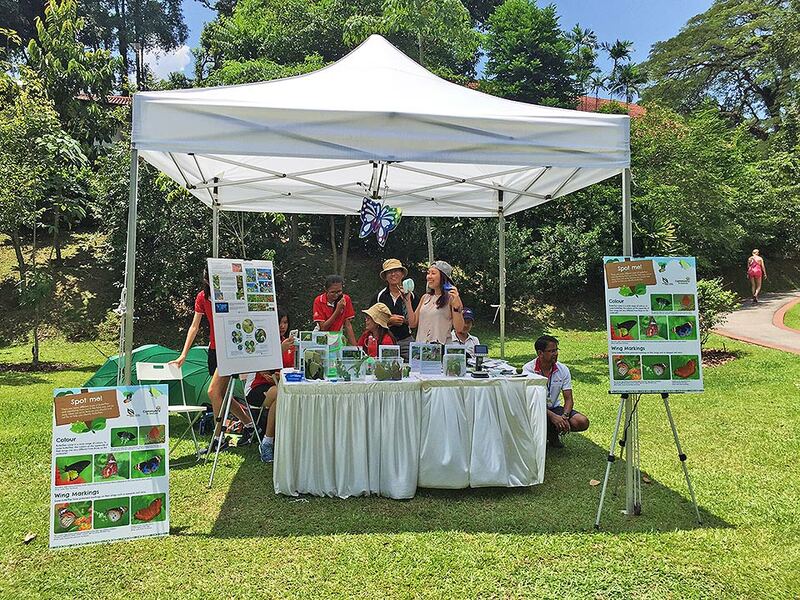 The 5th Festival of Biodiversity was helmed by Mr Foo and his gang, who put up a butterfly ID station as part of the activities of FOB2016. Together, ButterflyCircle and Nature@SCC also participated in the OBS Ubin Field Survey, Ubin Day 2016, a "Planting for Butterflies" talk at NParks' Parks Festival in November and the Ubin BioBlitz survey in early December. 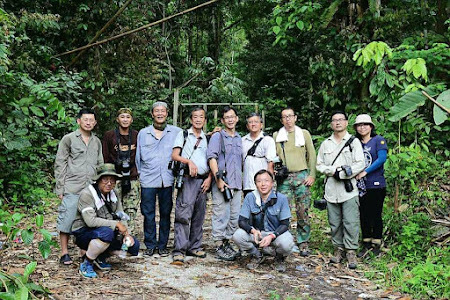 It was also encouraging to see the younger generation who are passionate about nature conservation and green issues, coming forward and being more active in environmental protection initiatives and projects. 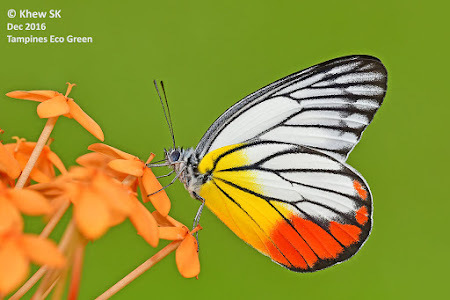 In our Butterfly Photography locations in Singapore, we introduce 4 good destinations for butterfly watching and photography this year - Seletar Country Club, Gardens by the Bay (Meadows), Fusionopolis North and Upper Seletar Reservoir Park. 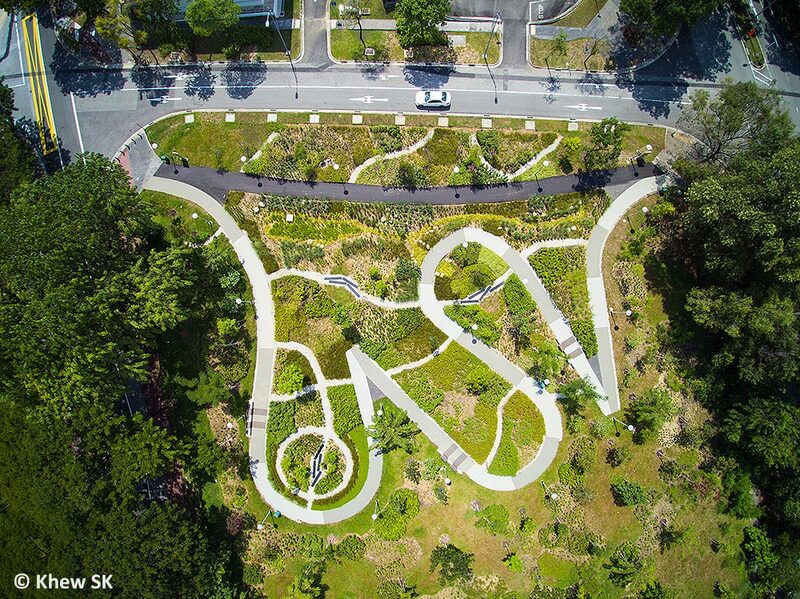 A separate article also discussed the "fall" of a previously good butterfly garden at Alexandra Hospital, which deteriorated badly due to the use of pesticides and neglect (from the butterfly habitat point of view). Two articles about butterfly photography were also posted in 2016, as a primer to introduce butterfly photography to the community. 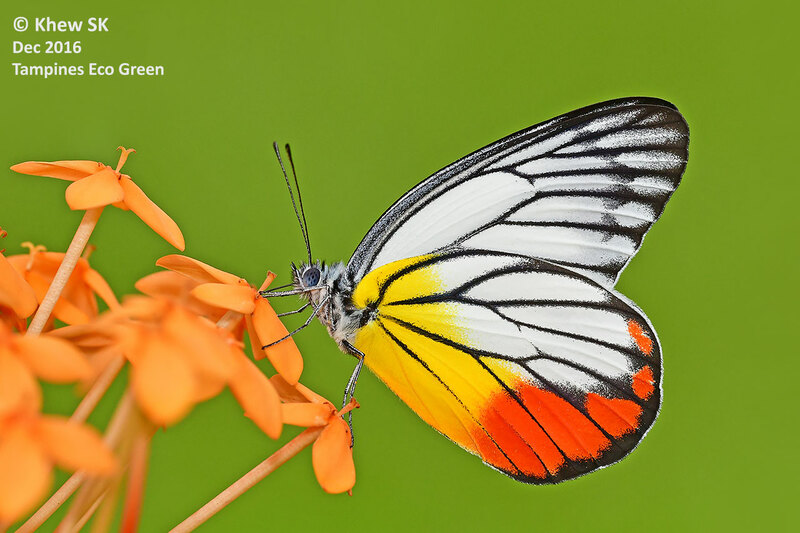 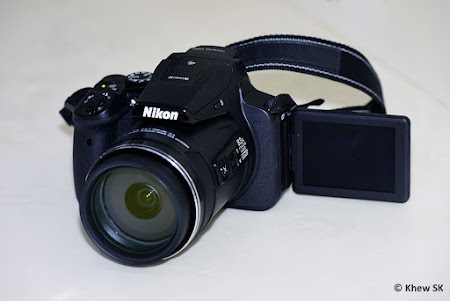 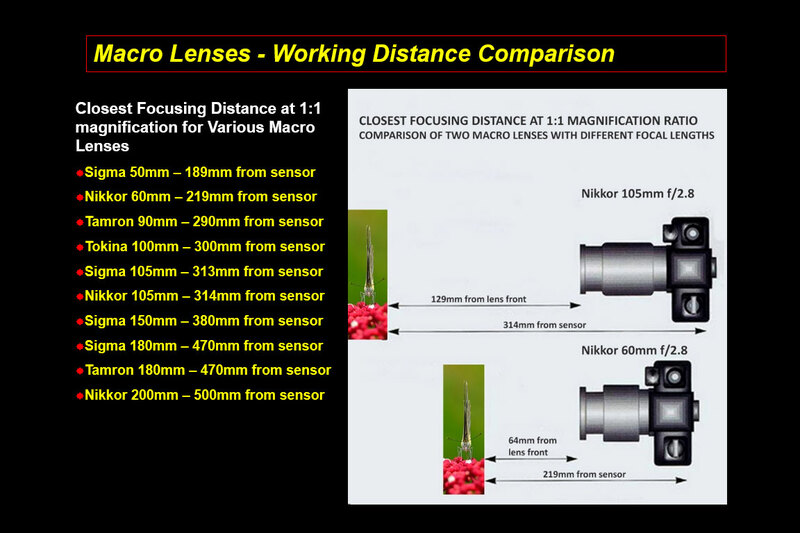 These two articles featured the hardware that are used by ButterflyCircle members to capture the beauty of butterflies in scintillating and minute detail. 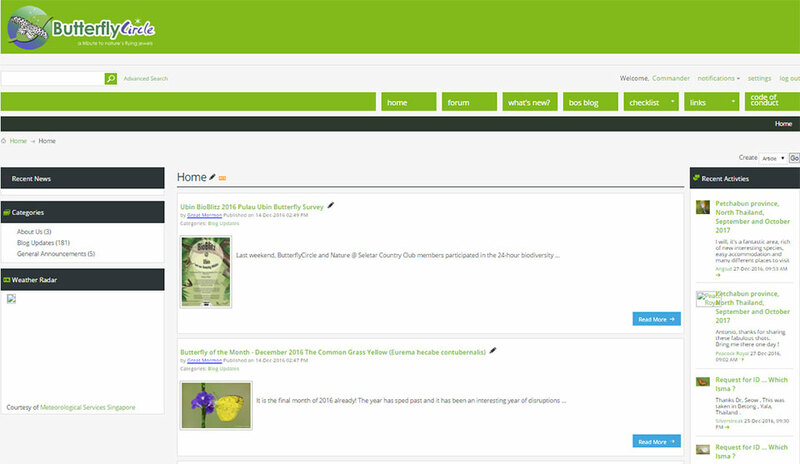 More articles are being prepared and will be presented next year. 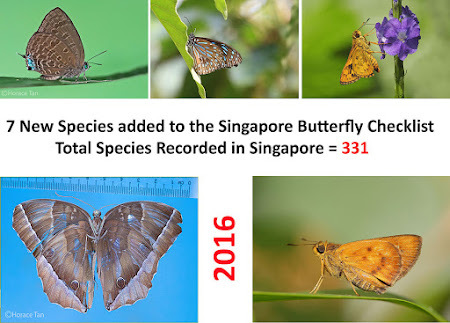 In terms of species addition to the Singapore checklist, a paper that is jointly written by Anuj Jain is currently under review and should be available in the scientific journal Biotropica in the coming year. 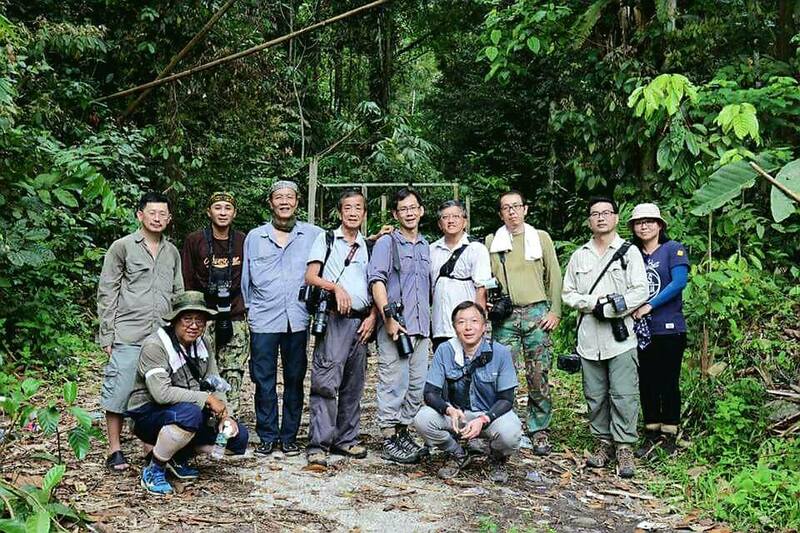 In the paper, more species (mainly vagrant or single-sightings) were added to the checklist. One more species found in 2016, by Asst Prof James Lambert was a dead Dark Jungle Glory (Thaumantis noureddin noureddin) in Nanyang Technological University. The Purple Spotted Flitter (Zographetus ogygia ogygia) - recorded by Jerome Chua and Jonathan Soong in Sep 2012 and ID'ed by Dr Seow TL. The Ganda Dart (Potanthus ganda ganda) - spotted as early back as in 2011 on BC's forum and identified by Dr Seow TL. 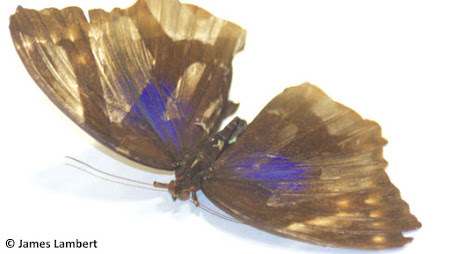 The Dark Blue Tiger (Tirumala septentrionis septentrionis) - finally a photographic evidence by Chung Cheong although this species has been seen before, but with no photo/specimen record. 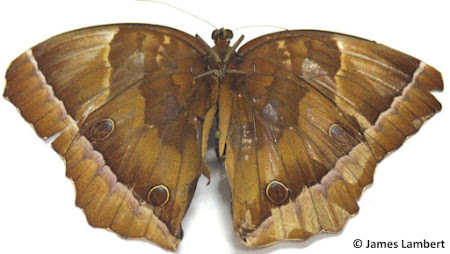 With these additions, further sightings and/or voucher specimens are necessary to validate their status in Singapore, under the paper's definitions of extant, migratory or vagrant. 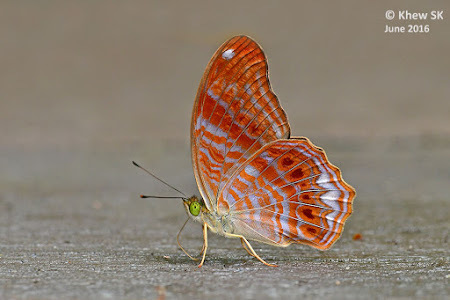 Although in the cases of the Bright Oakblue, Purple Spotted Flitter and Ganda Dart, these three are probably resident species which were overlooked due to their cryptic appearance. 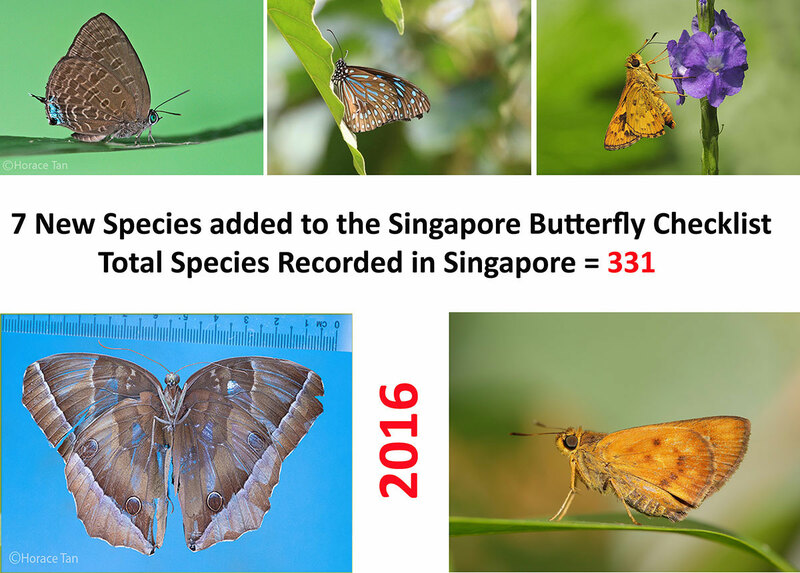 With these additions, the Singapore checklist now records a total of 331 species (up from 324 in 2015). There have been other cyptic Potanthus spp. 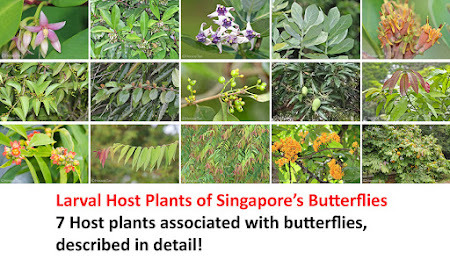 that have been identified by Dr Seow TL as P. mingo, P. confucius, and P. juno, either bred or photographed and discussed in ButterflyCircle's forums, but we will leave these species out for the moment, until we have researched more into their IDs, and these, together with some Arhopala may be added to the checklist after further validation in due course. ... and may the world be a better place for everyone in 2017!